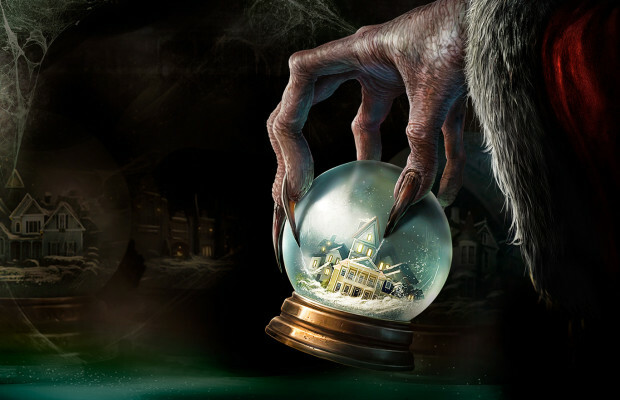 This week, on another episode of See You Next Wednesday, we’re talking about the hotly anticipated holiday-horror film Krampus – from the director of Trick R Treat. Is this a new holiday classic, or would you rather receive a lump of coal in your stocking this year? Then, Greg circles back on the Shannen Doherty family channel film Christmas Caper! Is there even a caper involved? Find out! And then, we are subjected to the latest album by Canadian pop-star Justin Bieber, Purpose. But before we do all that (including rolling for movies next week!) we’re talking about Tarantino’s announcement that Kill Bill III is a “possibility,” that Ryan Coogler is being eyed as director of Marvel’s Black Panther, and we review Downhill Racer, Oculus, Doctor Who, Misery, Tangerine, and so much more! Finally, we wrap up by looking back on Season 3 of Beverly Hills, 90210 before we dive into the season finale next week! Don’t forget about our sponsors Silver Snail Comics in Toronto, Ontario Canada. They’ve got all the comics and action figures you need for your very own nerd cave -and you can even shop online!